Do you know a lot of people who are creative or love to DIY? If you do you are probably trying to find them the perfect gift, something that is unique that they will actually enjoy. Most likely the type of people on your list that fit that description would appreciate something handmade, maybe even locally handmade or something that supplies them with what they need to make something themselves. We have rounded up some of our favorites to share with you. Any creative would love the gifts on this list. 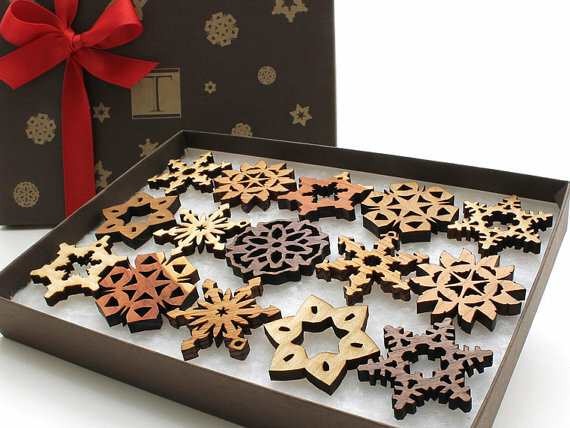 Mini Wooden Snowflake ornament Gift Box from Timber Green Woods on Etsy – This is a great 15 piece set of mini snowflake ornaments made from assorted species of wood. The wood is sustainably sourced and finished with non-toxic, food safe oil. Each is laser cut and perfect for the creative on your list who is also environmentally conscience. 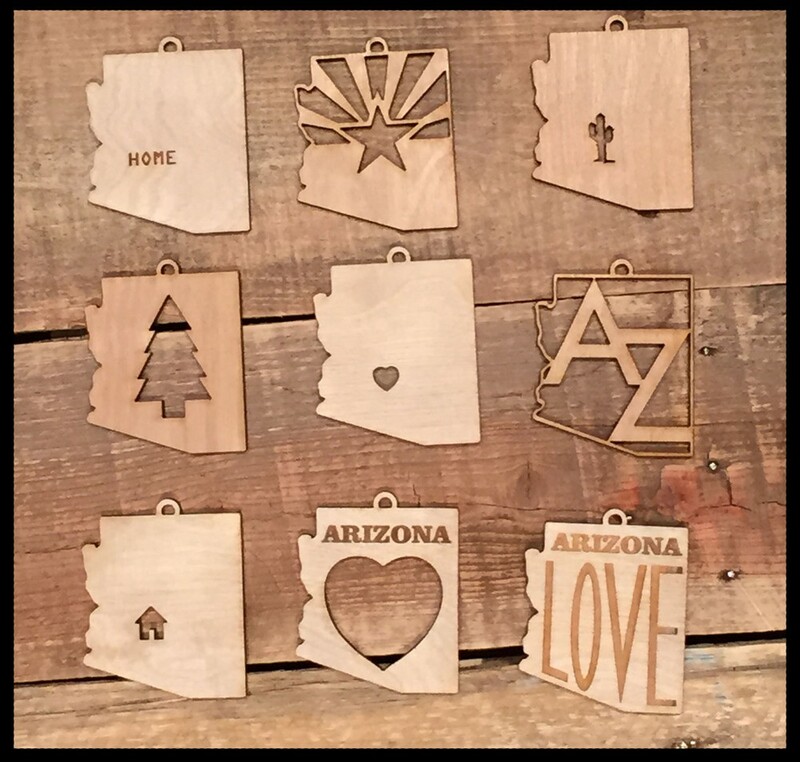 AZ Ornaments from Letter Craft – I recently saw these at Phoenix Flea and love them. These will make a great gift for anyone from this state who still lives here or even better for someone who has moved away to remind them of home during the holiday season. Each ornament comes with red and white bakers twine to hang them from your tree. 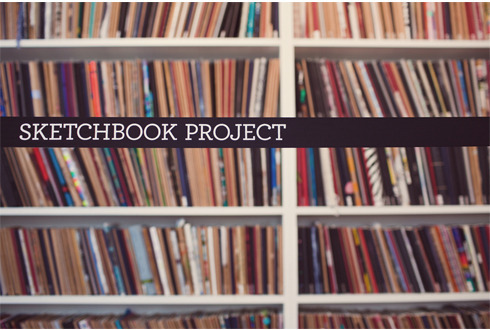 The Sketchbook Project – Most creatives love to have their work viewed by a lot of people and this gives that opportunity. You can purchase a sketchbook to give. The giftee can then sketch away until the entire notebook it filled then turn it into The Sketchbook Project. Your sketchbook then becomes part of the collection and can be viewed by anyone who visits. You will even receive notifications every time someone new views your book. 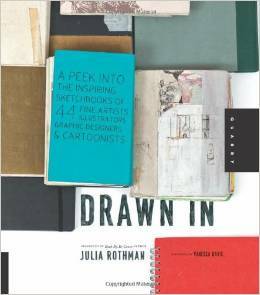 Drawn In: A Peek into the inspiring Sketchbooks of 44 Fine Artists, Illustrators, Graphic Designers, an Cartoonists – It is always interesting to see the creative process of others and this book gives you the opportunity to get a glimpse inside other artists sketchbooks. Pantone Metal Storage Boxes – What is a list for creatives without something from Pantone? I have been searching for storage boxes for the new shelves in my office and these might just have to be added to my own list now! 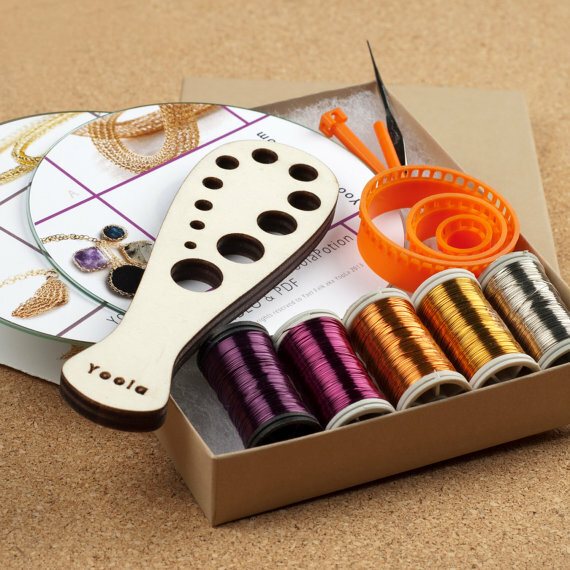 DIY Wire Crochet Kit – A great DIY kit for the Crochet junkie you know and even those who love to make their own jewelry. This is a great way to introduce a new idea to someone who already crochets with yarn. 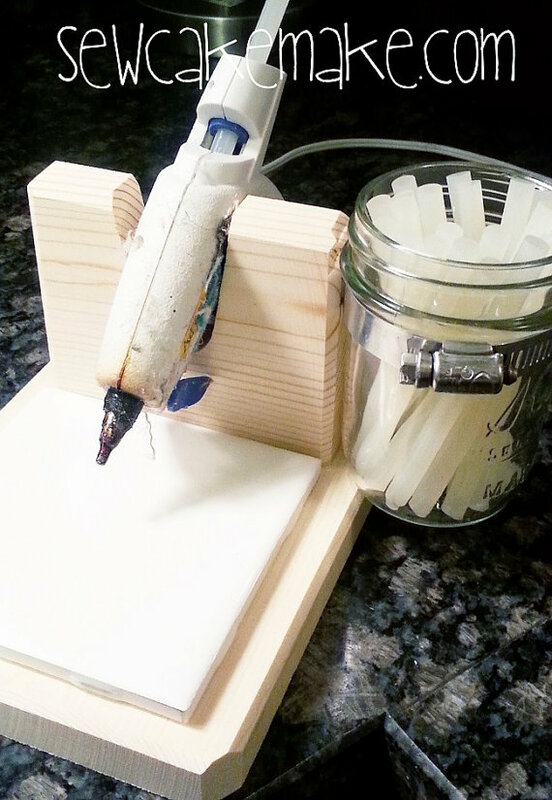 Hot Glue Gun Stand with Glue Holder – When I came across this my immediate thought was genius! Every time I use my hot glue gun I set it over a piece of paper on the counter and try pulling the glue sticks out of a plastic bag… needless to say that takes too long when reloading the glue gun and I usually end up picking glue off the counter because it never stays over the paper. I need one of these! The stand holds any mini or standard sized glue gun and comes with a heat sturdy tile to catch the drips. This is an affordable must gift item for any crafter or DIYer. 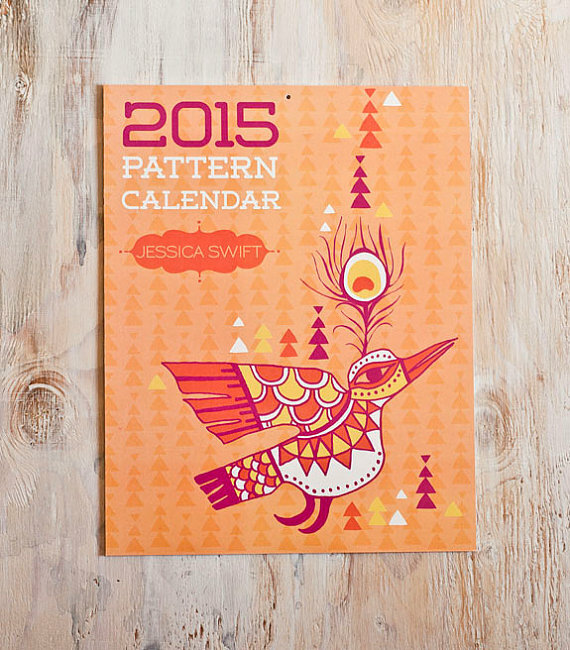 2015 Pattern Calendar from Jessica Swift – If you love design or pattern this is a great calendar for you. You have a different gorgeous pattern to look at each month. If you are looking for more than pattern then try the 2015 Inspirational Calendar which has a great image along with inspirational phrases each month. DIY Craft Kit – Needed Felted Snowman – I first saw the pumpkin kit that was offered and decided I must have it because I am having a hard time letting go of pumpkin season. 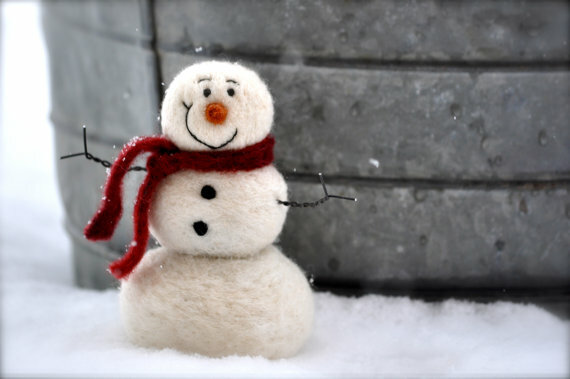 After deciding pumpkins did not belong on the holiday gift list I found this super cute snowman that is perfect. This kit is perfect for a beginner and includes everything you need to make the snowman, including instructions. Etsy Gift Card – Let face it creative people love other creative people and handmade gifts. If you are not crafty yourself or maybe just cannot decide exactly what to get, then an Etsy Gift card is the perfect option. This will allow your creative to get exactly what they want and support other creatives in the process. Everybody wins! We hope this helps finish up this year’s gift list. Check back all month for more holiday inspiration! « December Monthly Mood – Happy Holidays!